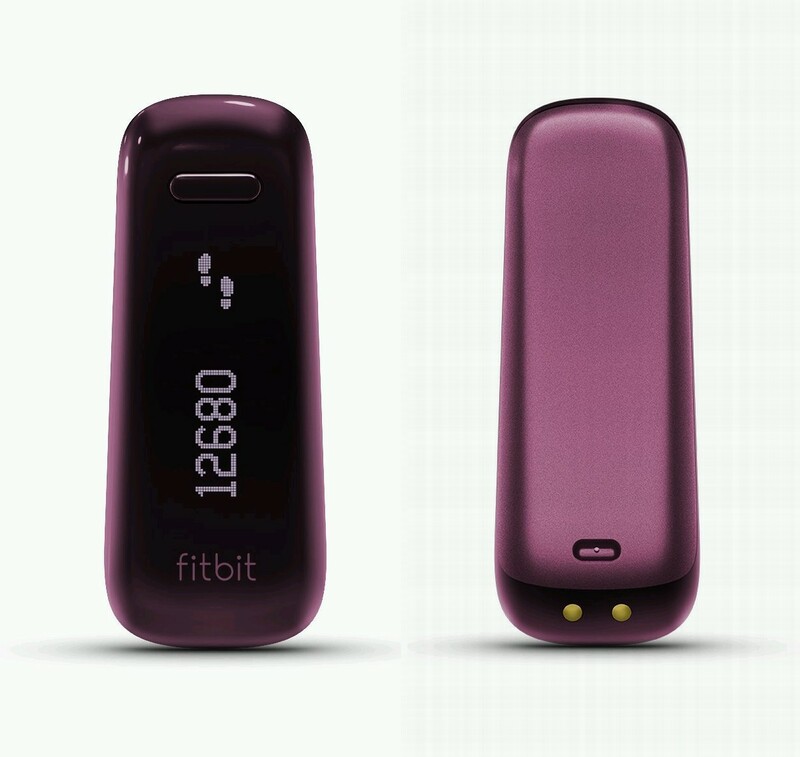 The Fitbit is a great tool to help you keep active & on track with your fitness program. The Fitbit helps your tracks your activity in terms of steps, distance, calories burned, and stairs climbed. It also measures your sleep cycle to help you understand your sleep patterns, and even wakes you and not your partner with a convenient silent alarm. 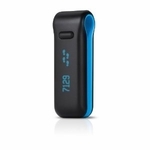 Your activity statistics uploads wirelessly uisng Bluetooth 4.0 directly to your computer or select mobile devices (like the iPhone 4S or tablet). So set your goals online now, view your progress in informative charts and even earn badges with some friendly compettition to get fit & healthy.